Last OEM item I need is ABS tray ... as plan on installing ARB twin air compressor there. Daughter been good help in shop finishing up Excursion. She laid out some of the build parts & asked "how we gonna fit all that in the Jeep"
Nice selection of parts!! I can't wait to see how you fit that Double DIN Alpine HU in her XJ. 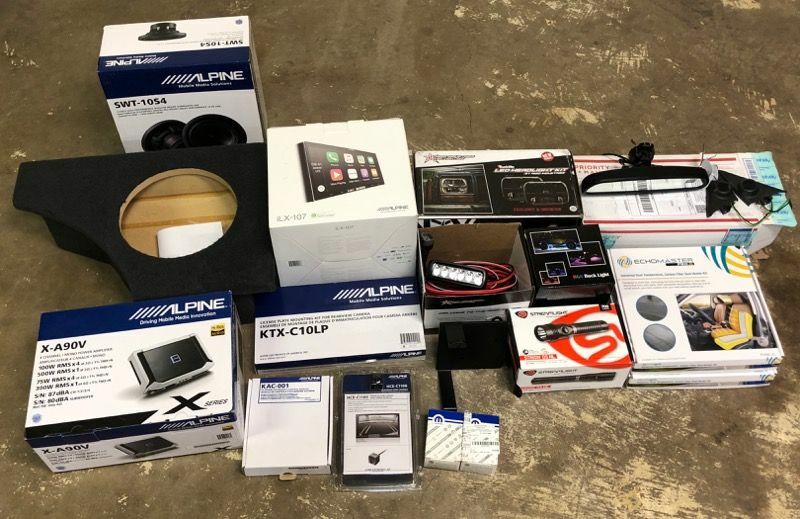 Been thinking about doing that to my '01 XJ for a while now... my old Alpine Single DIN HU is due for an upgrade. Picked the ILX-107 as not having dvd makes the chassis shorter, so less depth required. Radio also let’s you control 8 relays which means no switches. Hopefully won’t have to cut A/C duct work. 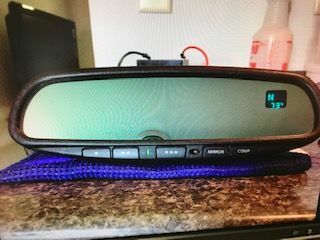 I’ve got real good stereo install guy lined up make bezel look good... as haven’t been able to find anyone making bezel. What are you using for rear leafs? We live in deep dark woods so I’ve hardwired the same flashlight in all vehicles. One of those always there when needed. Steam light is so intensely bright, guess she could use as self defense. Searched and didn’t find very much info on the Iron Man adjustable shackles, so will definitely keep everyone posted. First impression is they plenty beefy. I’ve got 36” crescent wrench  to lighten the jamb nut & locktight.... so shouldn’t come loose when flexing. Plan on rear is get front lift done with weight of winch adjusted where tires clear ( maybe ACOS ) then order Alcan springs. I linked guys “No Comprise” build earlier in this thread that wasn’t happy with Metalcloak kit... as rear jacked up on 3.5” ARB springs, even after pulling a leaf. Pet peeve of mine to have level stance. Maybe Metra makes something for XJs? If anyone finds one, PLEASE post up. I've searched a few websites a few times and have never been able to find something. Watching this thread to see how this Alpine unit works. Well guess build kickoff has official begun. Nice. 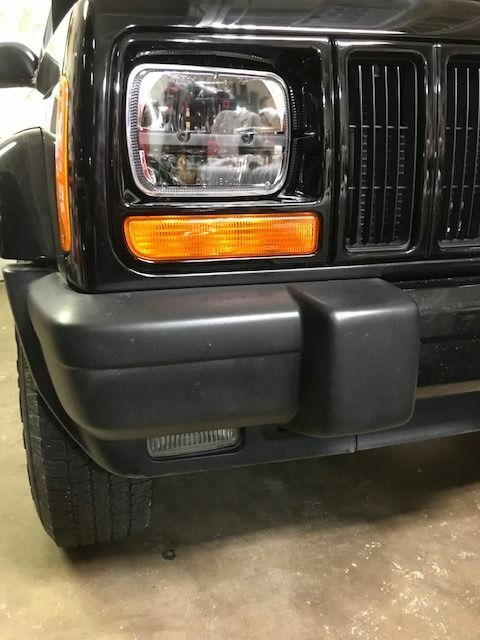 Upgrading headlights should be a mandatory 1st upgrade for all XJ's!! 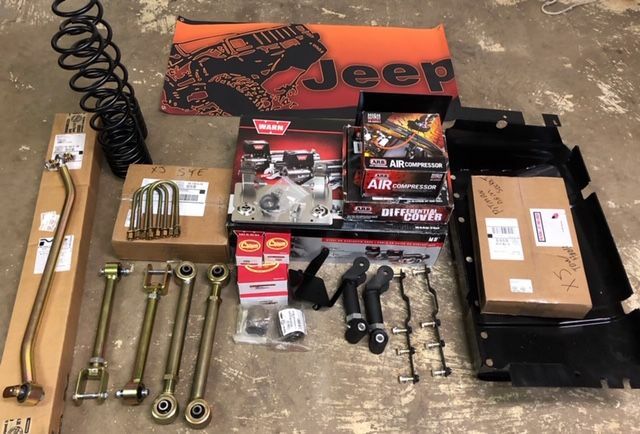 At the end of this build, the best part of it will have little to do with the Jeep. It will be all the time spent with your daughter building it. The part dealing with the XJ will be the appreciation she has for it because of the blood sweat and tears she’s invested in it. Good on you! BTW, what Rearview Mirror is that? Does it have Compass/Temp, etc? I did not even notice that. Going to be interested in how that gets wired up if so. All times are GMT -7. The time now is 00:39.